Medium mealworms are the perfect for bluebirds, chickens and other insect loving birds. Mealworms are a great source of protein for amphibians and reptiles. 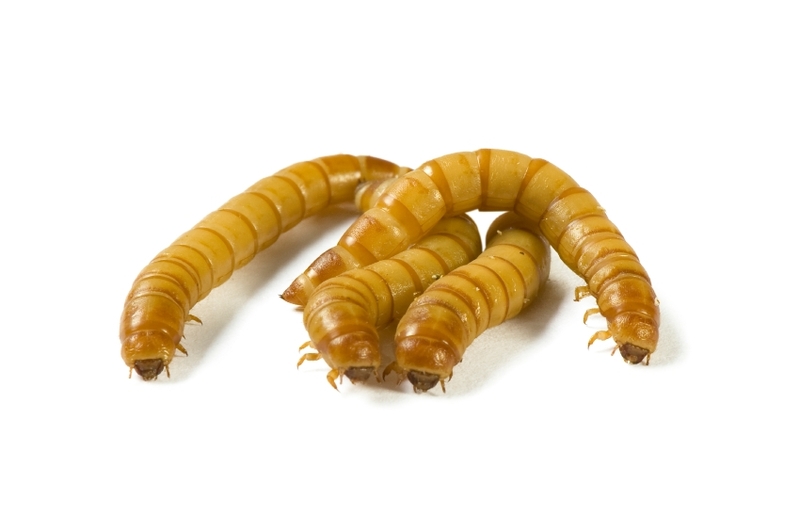 When kept at temperatures between 40-50, mealworms will last for approximately one month.